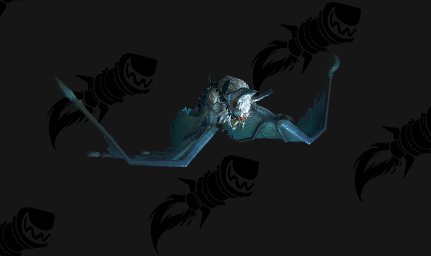 Four new Island expeditions mounts will be waiting for us with the coming of Tides of Vengeance. 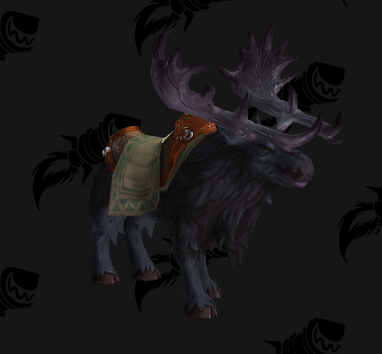 Island expeditions are something that we all need to do, no matter if we like them or not. 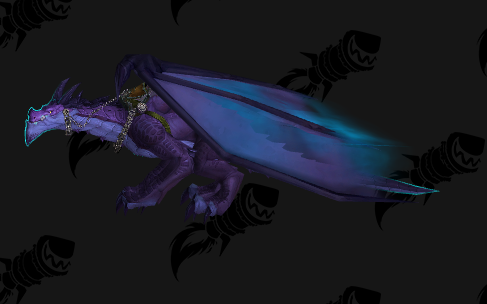 It’s very good that we’ll have few more reasons to farm them. 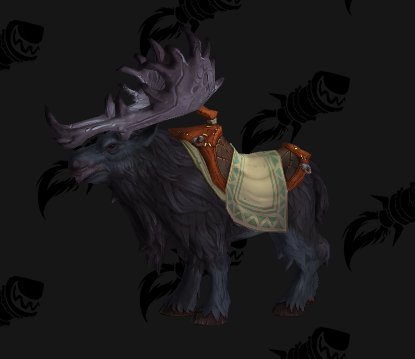 For now we don’t have the drop rate of any of the new Island expeditions mounts, but we can assume that it’s going to be low. 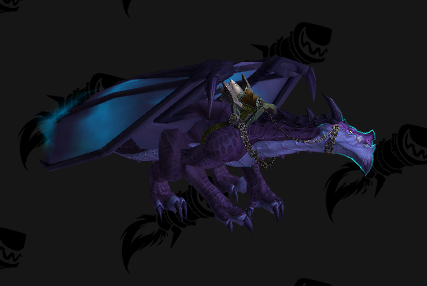 The mounts are four: two ground mounts and two flying. 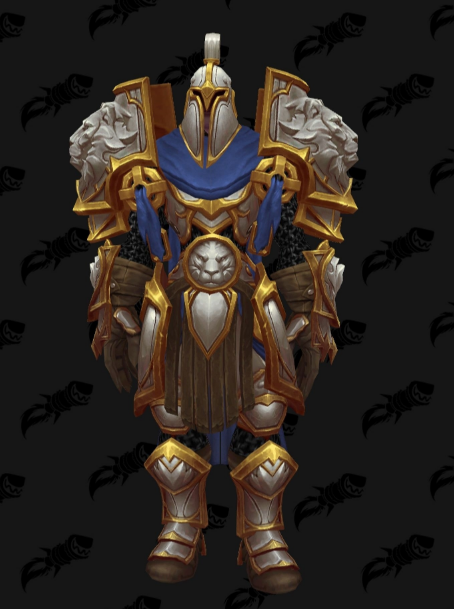 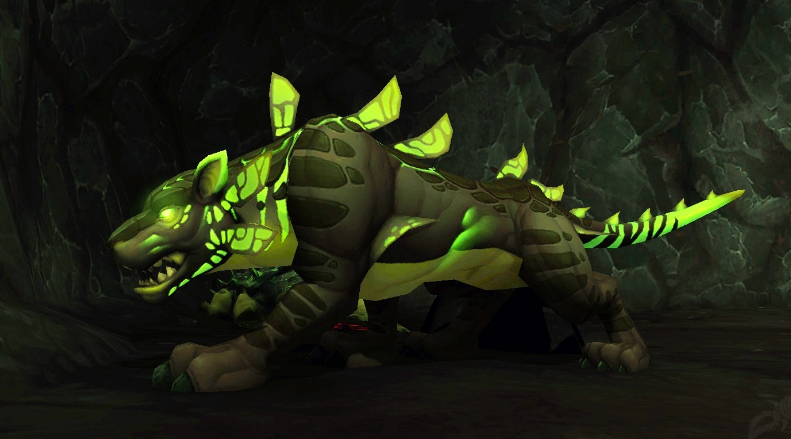 What do you think about Island expeditions ? 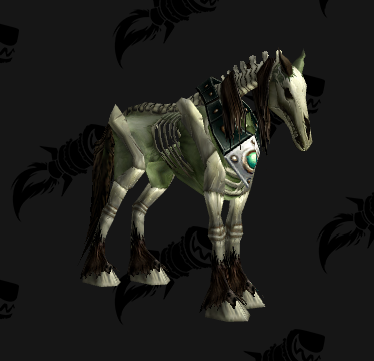 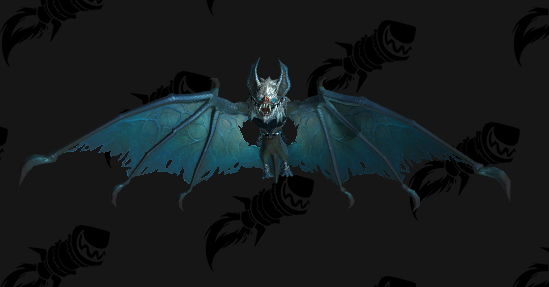 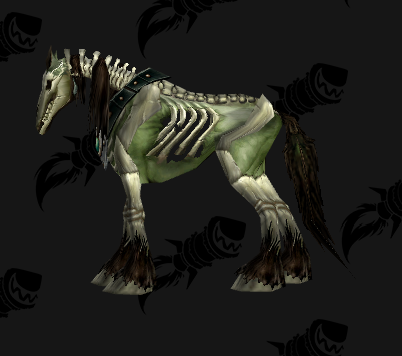 Do you enjoy them or you find them annoying and would those mounts motivate you to farm more Island expeditions ?